The first Gideros sample is a direct port of my Corona plasma sample (which was a port of some old assembly code from years gone by). There is minimal code difference between the corona and gideros plasma samples. 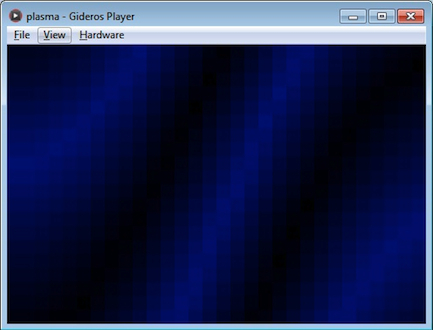 In corona you can set the colour of each tile, while in gideros you apply the colour transform.